C’est vrai! Bella Hadid and The Weeknd are officially rekindling their romance. Speculation that the former couple was back on first swirled last month when they were seen getting cozy at Cannes. The rumors were all but confirmed over the weekend when, er, The Weeknd and Hadid were seen sipping wine in Paris, walking arm-in-arm afterwards. A fan account even noticed that Bella’s voice could be heard in the background of one of the InstaStories posted by The Weeknd (né Abel Tesfaye). Apparently after the vino, the singer bought his lady love a trio of red roses, which she later commemorated with an Instagram post. Paris really is the city of love, n’est-ce pas? In other makeup-breakup news, Sofia Richie and Scott Disick have called it quits after a year of dating. To the surprise of no one, Disick was allegedly caught cheating on the 19-year-old. He was photographed getting “handsy” with a mystery woman at Kanye West’s YE album release party in the mountains of Jackson Hole, Wyoming. Bernard Arnault has named his son Antoine head of image and communication for the family’s luxury conglomerate LVMH. And while the title sounds somewhat ambiguous, it seems Antoine will be in charge of overall brand optics from a macro standpoint. In a memo sent to employees on Friday, Bernard Arnault detailed the role saying his son would focus on managing the “growing attention” in the firm’s panoply of brand’s from the media and public. Bernard also referenced a vested interest in scaling up social media across all brands. 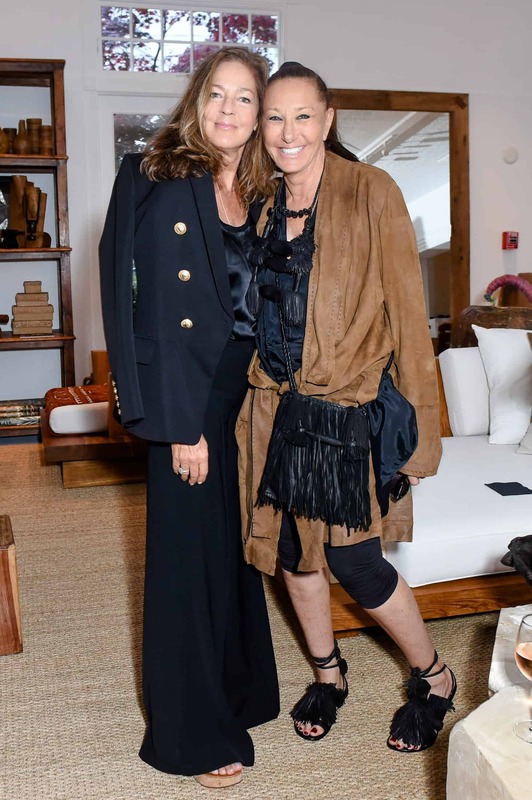 Donna Karan and Gabby Karan de Felice toasted Italian winemaker Alessia Antinori in an intimate dinner in Sag Harbor over the weekend. 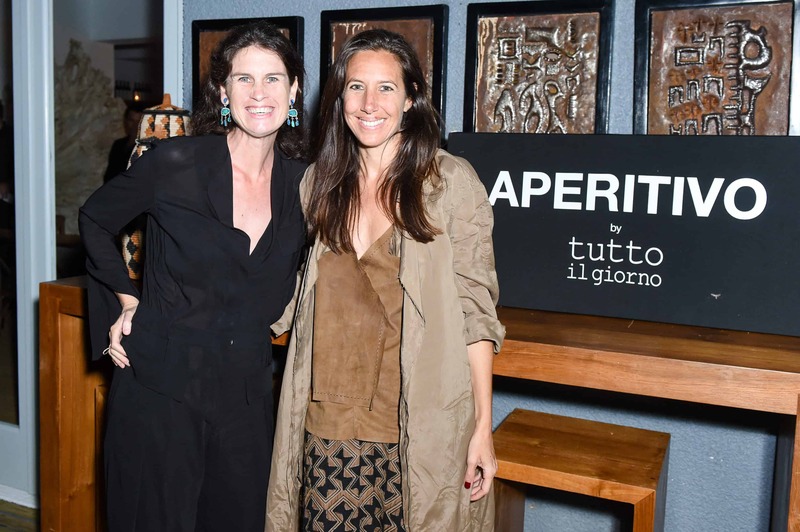 The feast — a spread of tagliata, branzino, seafood-laden paccheri, and antipasto — was cooked at the new Tutto il Giorno. Gabby’s hubby Gianpaolo de Felice as well as Kelly Klein, Cristina Cuomo, Sandra Brant, Anh Duong, Ross Bleckner, and Kelly Rutherford were all on hand for the supper. 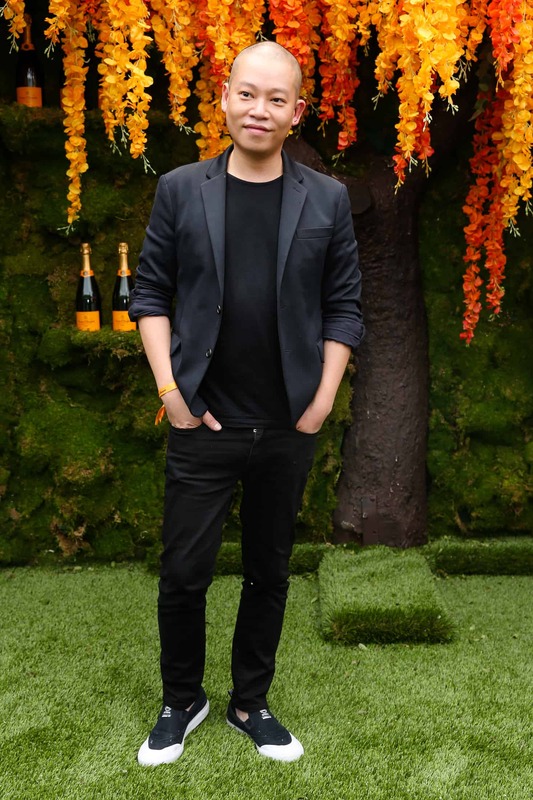 Penelope Cruz, Sienna Miller, Laura Harrier, Freida Pinto, Darren Criss, Winnie Harlow, Sam Rockwell, and Coco Rocha joined in the champagne-soaked festivities at Liberty State Park on Saturday for the Veuve Clicquot Polo Classic, sponsored this year by Hublot. The match, a highlight on the summer social calendar, kicked off with Sutton Foster belting out “The Star Spangled Banner.” Miller, beaming in a breezy Valentino eyelet dress, was joined by her mom, the two plunking down on a sofa close to the field so they could get a good view. Cruz, in a flirty black-and-white Zac Posen frock, clicked champagne flutes with her “Gianni Versace” co-star Darren Criss at the next table. Nacho Figueras and Delfina Blaquier circulated through the party before hitting the field, taking Team Veuve Clicquot to victory against Team Liberty Comets with a final score of 13 vs. 12.